Well, we would not disagree if you say that ordinarily, the fashion runways are more about the outfits than the gorgeous yet sometimes overlooked pieces on the feet. 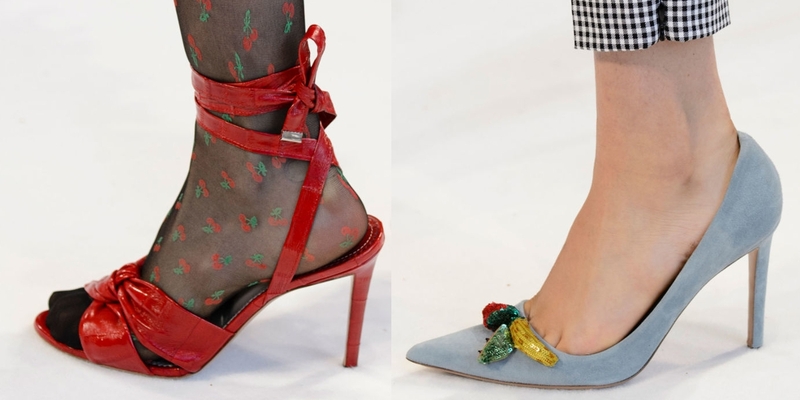 In connection to the excused theme of shoe designs, this year’s New York Fashion Week Spring ‘17 stole the show, not just with the amazing clothing designs but also contemporary and eye catching footwears. Ranging from embellished heels to stylish flats and suede boots, the show presented all. 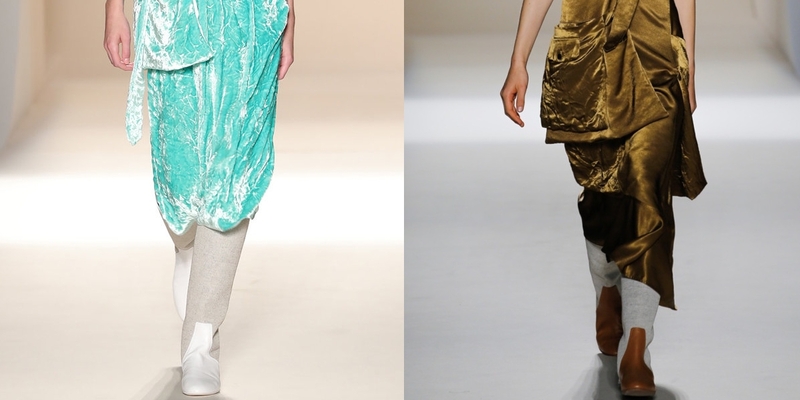 We have today put together the 10 most amazing pairs from the NYC Fashion Week’s catwalk. Take a glimpse into the latest and trending and be updated with the designs of the season. 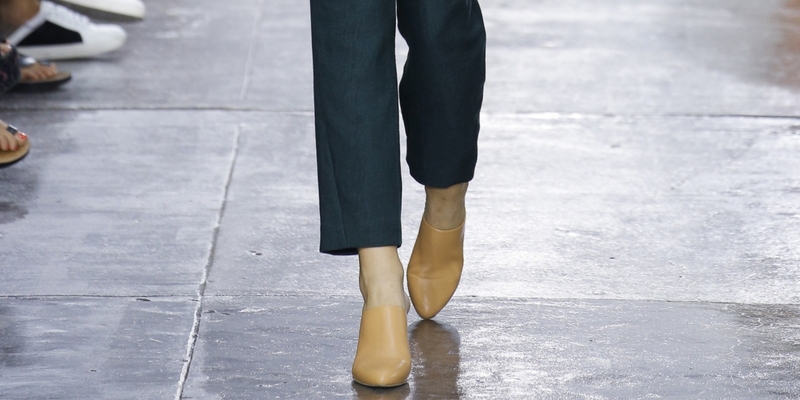 A luxury designer label Altuzarra brought the elegance and fine charm of the brand that carries the multicultural feel. Right from the simple sky blue pointed toe pumps with top detailing to plain black and red tie up sandals, the designs sure lived up to the elegance of the brand launched by Joseph Altuzarra in 2008. Currently, the trending and perfect footwear design, the much in style gladiator flats got the embellished and studded makeover with Oscar de La Renta and we couldn’t be happier. The exquisite detailing goes hand in hand with the fashion of the designer house. 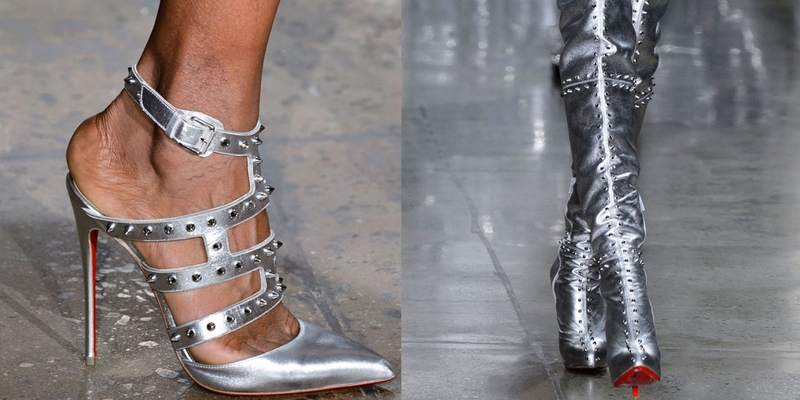 Sailing high on the metallic trend, the Blond shoes both in the silver strappy studded pumps and silver thigh high boots justified and complemented the silver tone craze. Reflecting well on the name and nature of the brand the creature of comfort flats in the vibrant and staple colours of black were the perfect blend of comfort and style. Giving the shoes the extra style edge, Nicholas K, the New York-based design company provided the audience with the modern take on the classic designs. Putting back the high raised sneakers in style, Hilfiger gave the casual an attractive turnover. 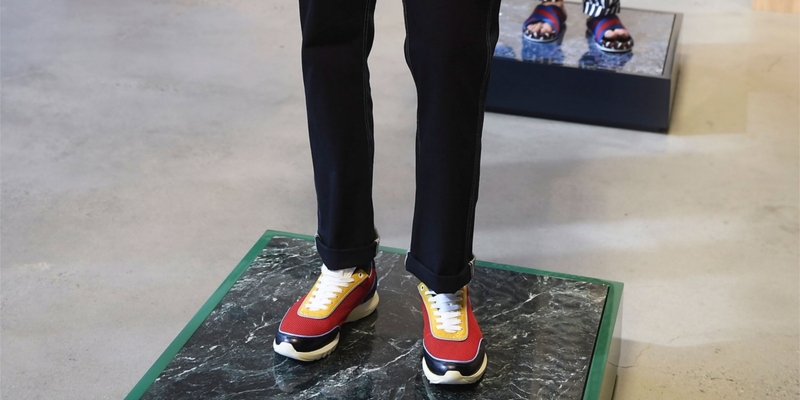 We believe it is surely the much-awaited style upgrade in the sneakers section. Taking the unusual route, the Lacoste round block heels with a single broad middle strap makes the look equally appealing and striking. Textured high heeled mules by Tibi are one of the few designs that surely do fall under the category of must haves professional pieces of the season. Known for urban designs, Alexander Wang’s design at the NYC Fashion Week were a beautiful mix of subtle elegance and unique design. Pick your favourite shoes of the season and give your shoerobe an upgrade of the season.